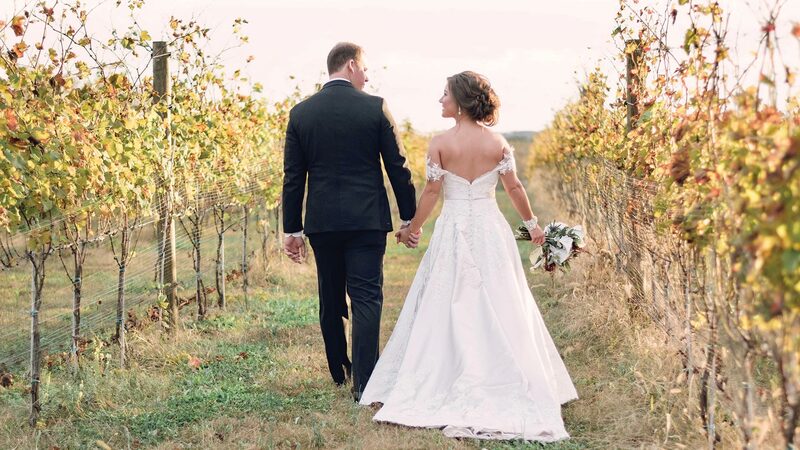 Kalero is a lovely 130 acre farm and vineyard, located in western Loudoun County with breathtaking views of the Blue Ridge mountains. 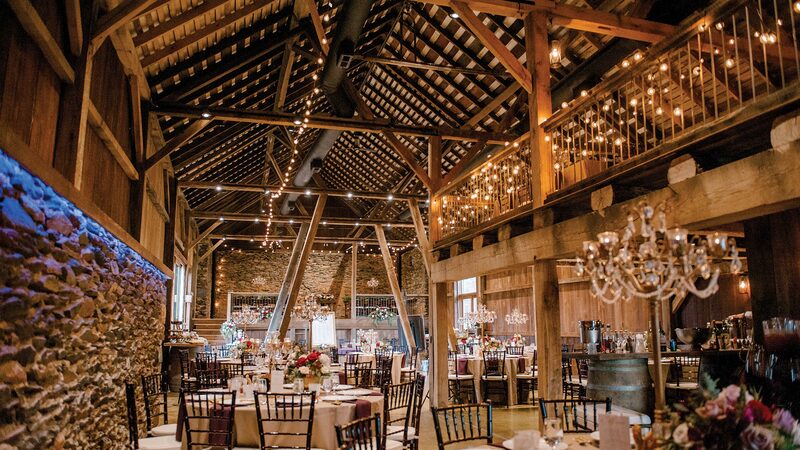 Our historic barn, the cornerstone of which was set in 1834, has gone under extensive restoration to become one of Loudoun County’s premiere wedding destinations. 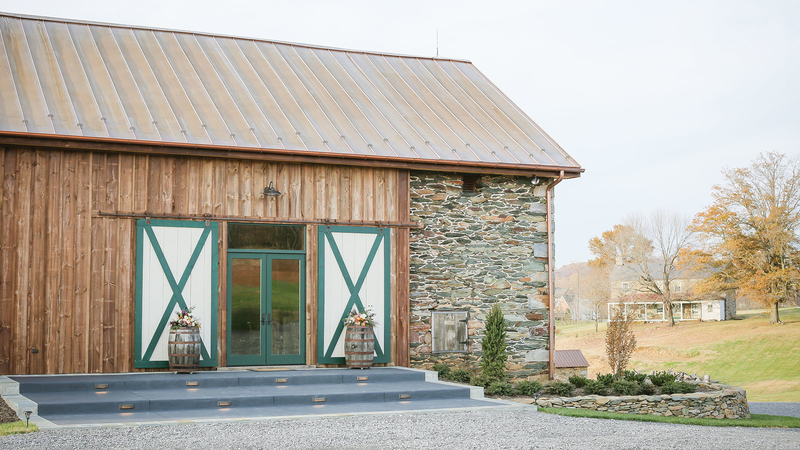 The barn has been fondly nicknamed Heartstone Barn – in honor of a unique heart-shaped stone discovered on the property by our daughters. 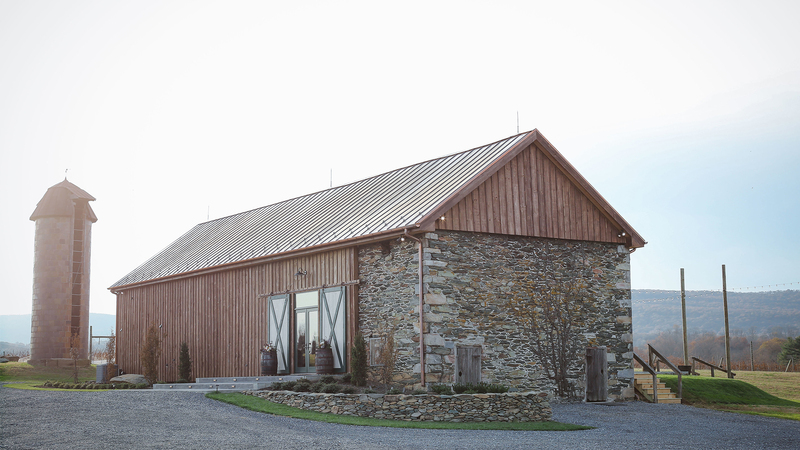 Heartstone Barn is the perfect choice for those seeking a rustic yet elegant space to host a wedding or corporate event. We offer 2,500 square feet, and can seat up to 120 people on our main floor with additional space found in our two lofts. We also provide a changing suite, a large stage, and catering space. 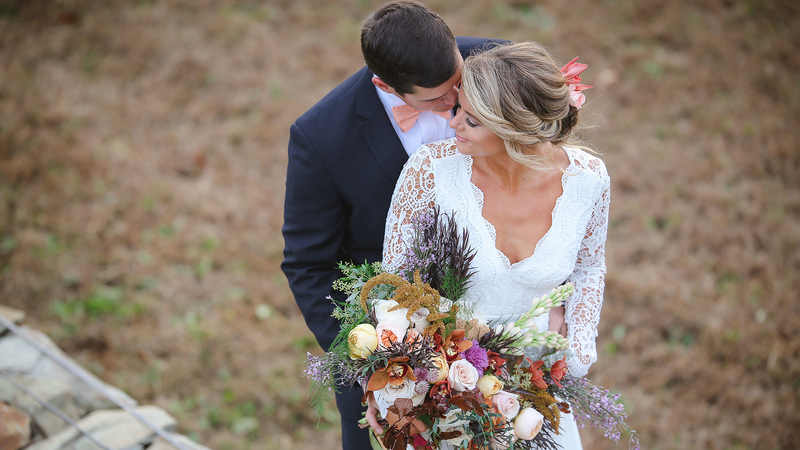 If you are looking to host a larger outdoor event, Kalero offers plenty of open space options for any special occasion you may have in mind. Just contact us to discuss your needs.